Amazon is making deals on wheels. Another two dollar promotional credit is available for linking Amazon up to your Facebook account. Expires May 24th! Amazon just loves giving away free music. If you have a Facebook account you can now grab a free $2 credit. In exchange, Amazon wants you to install their Facebook app onto your account. The good news is, you can remove the app after installing it and you won’t lose your $2 credit. The bad news is credits must be redeemed by 11:59 PM PST on May 24, 2012. 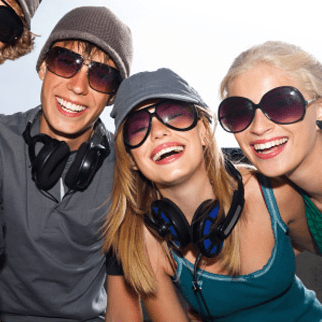 To get the credit visit the Amazon MP3 $2 Facebook Promotional page. 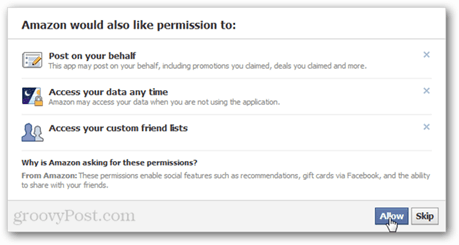 If you’re logged into your Facebook account you’ll be taken straight to the App request page. Click Go to App. When allowing Amazon, it will request additional unnecessary information. I recommend that you disallow all of these by clicking Don’t Allow to each item. 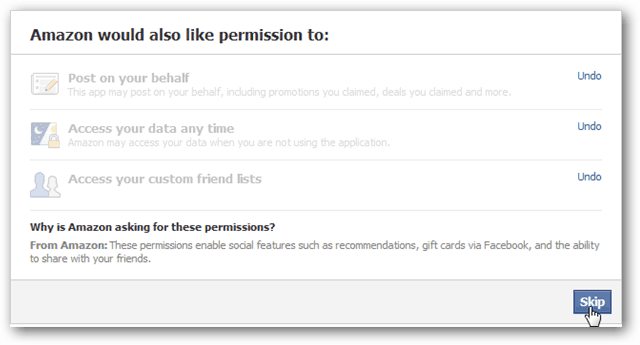 Or, just use the skip button on the bottom and don’t allow any of the permissions through. If the post was successful you’ll be taken straight back to the Amazon promotional page and shown confirmation. The credit will be automatically applied when you purchase an MP3 on Amazon. Just be sure to use it before it expires on May 24! If later on you don’t want Amazon tracking any of your Facebook activity, go into your Facebook’s Account Settings >> Apps page and remove Amazon from your account.